In ratio of hardware and software is balanced in the study program what gives students better employment and successful work in all these places. An additional important advantage is that students through regular classes get some of the globally recognized certification (or equivalent knowledge, with the possibility of a special taking exams) such as CEH from EC-Council and MCSA SQL Server. 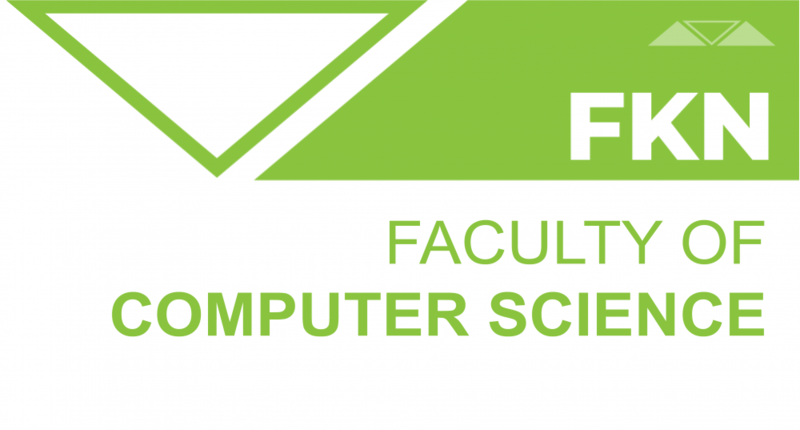 Four years – 2 semesters – 60 ECTS credits.